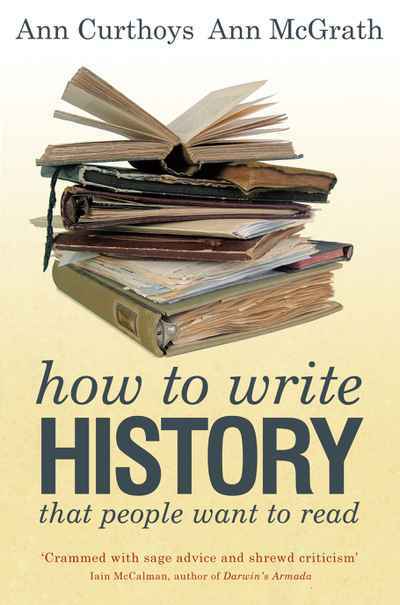 This practical book, drawn from decades of experience, is an indispensable guide to writing history. 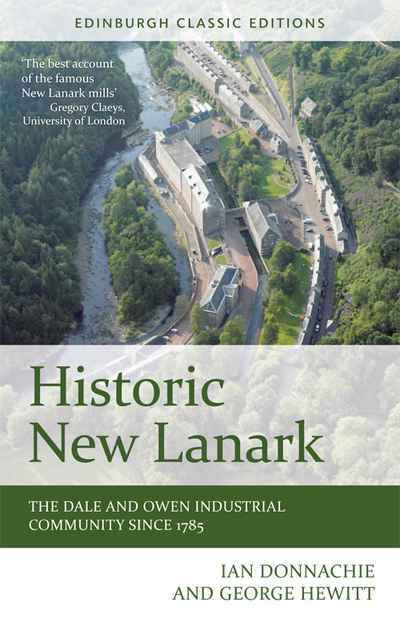 Aimed at all kinds of people who write history – academic historians, public historians, professional historians, family historians and students of all levels – the book includes a wide range of examples from many genres and styles. 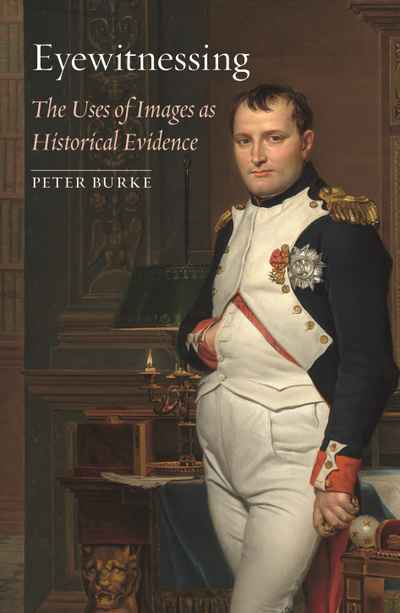 It advises writers on how much research is necessary, how to manage notes and files, when you should start writing, whether to use the first person and whether to structure your work chronologically or thematically. It offers tips on how to write a compelling narrative, discusses dialogue and how much to include, and gives guidance on referencing. 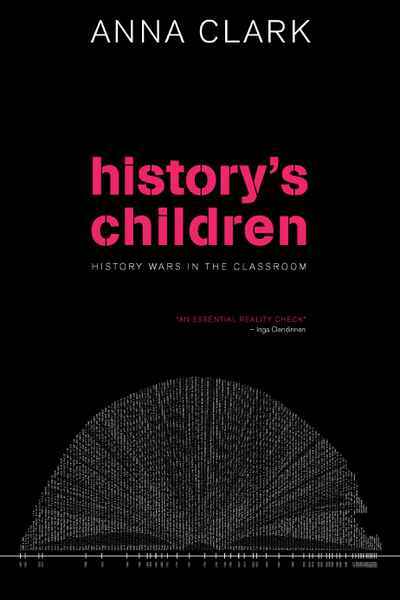 Full of examples, including many from the authors’ own experiences, this book is an indispensable guide to writing history.